Our list of florists surely can’t miss out the florist that has purportedly been voted as the best florist delivery service in Singapore. If you ever found flower bouquets to be very expensive, especially those that are personalised, you’re not alone: the founder of Floristique wanted to realised that as well, and wanted to change that. Hence, you will find that the flower bouquets offered at Floristique are designed with the customer in mind, from the careful curation of flowers to the price. Another huge plus is that Floristique offers 24-hour express delivery island-wide. Yes, they can actually deliver flowers and bouquets during the wee hours of the morning, so you can surprise your loved ones at the strike of midnight! With florists that have years of experience arranging and curating premium flowers, you know that you will definitely not be disappointed by any purchase from Petite Fleur. Take your pick from a wide variety of traditional bouquets, interesting floral arrangements, fresh cuts and preserved blooms. For those who urgently need flowers on the same day, you’ll be happy to know that same-day delivery is available. The catch is that it is only available for orders placed before 1pm, and you have to allow at least 4 hours for your order to be prepared before your desired delivery slot. 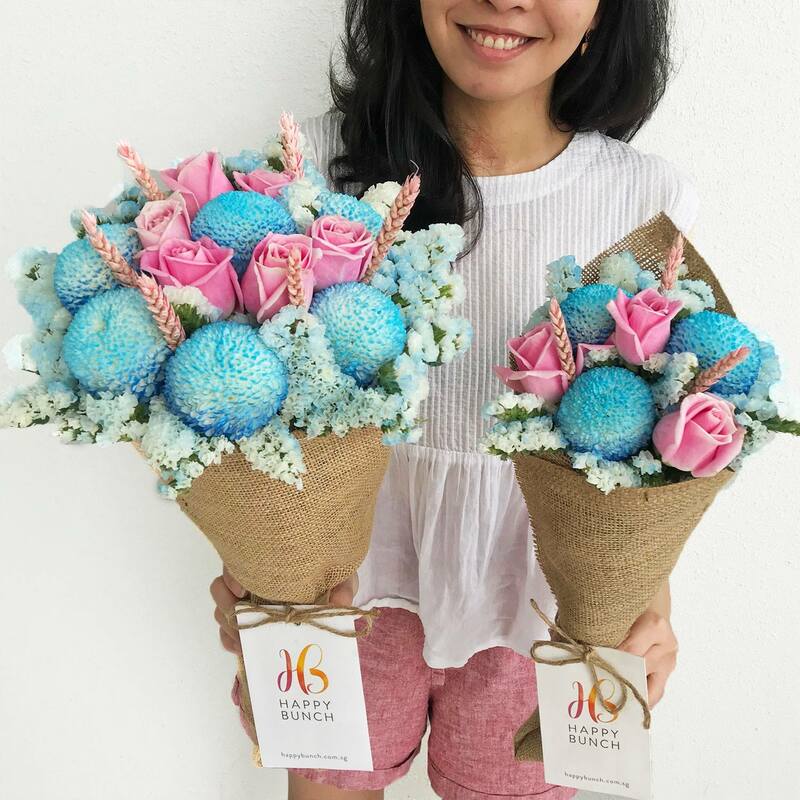 Flower Addict wants to “make the joy of flowers an everyday part of life in Singapore”, so you don’t actually have to wait for a special occasion before buying them. 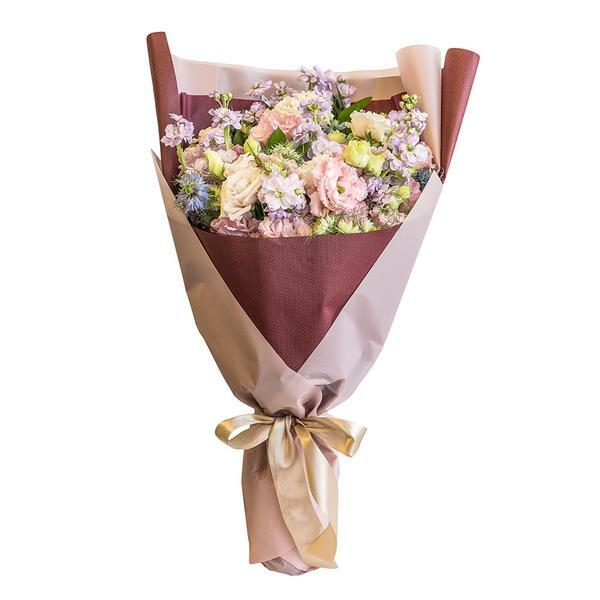 This florist offers affordable flowers for all occasions, with same day delivery to anywhere in Singapore – from Bugis, Jurong, CBD, East Coast, Woodlands to even Sentosa! For those who know of flower lovers in your life, or always forget to buy flowers and need constant reminders, you can even sign up for a flower subscription and get regular flower delivery regularly to your loved ones’ door. 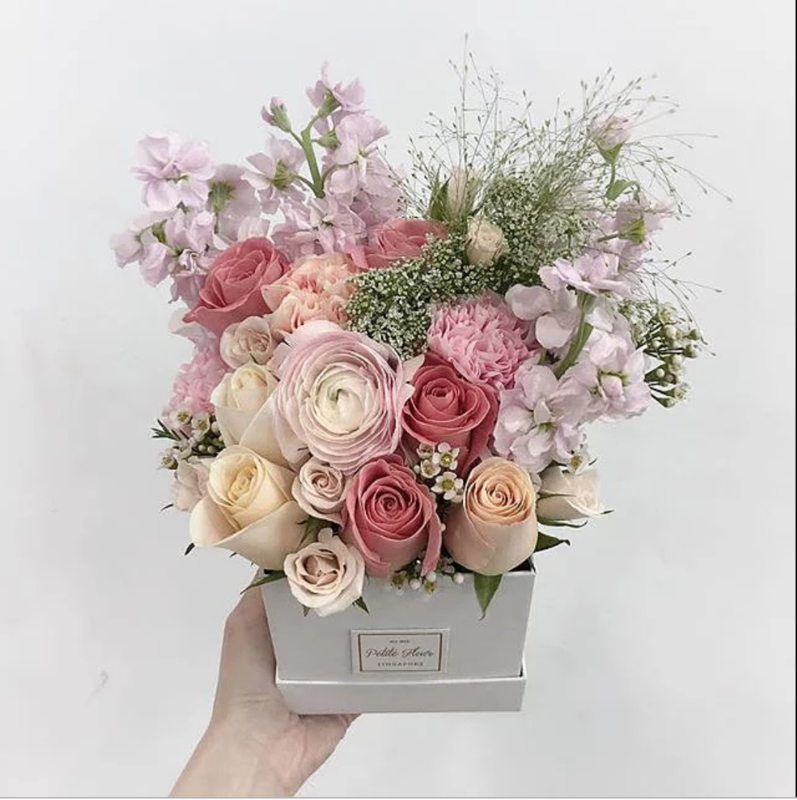 Besides being famous for its cute character bouquets, 24Hrs City Florist also prides itself on being the only flower delivery in Singapore that operates a physical flower shop 21/7. 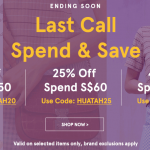 Place your order by 8pm for same-day delivery anywhere in the main island of Singapore – 24-hour delivery is available, and is actually free during office hours!. 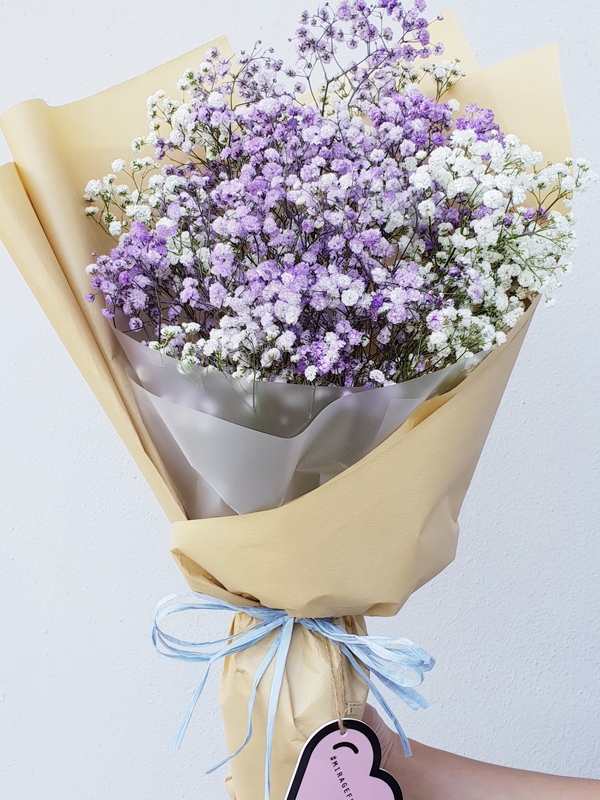 For those who prefer to self-collect and deliver flowers personally, orders can be placed online and self-collected at their brick-and-mortar store, which is within walking distance from four MRT stations (Lavender, Farrer Road, Boon Kheng, and Bendemeer). Urgently need to send a bouquet to your other half at Changi Airport? Floral Garage’s got you covered! 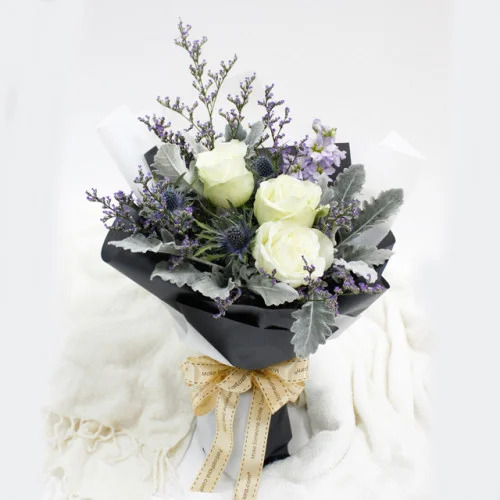 With same day delivery, specific time delivery, and extended delivery to areas such as Changi Airport, Tuas, and army camps, you can count on this popular florist to deliver at any time and anywhere you want in Singapore. 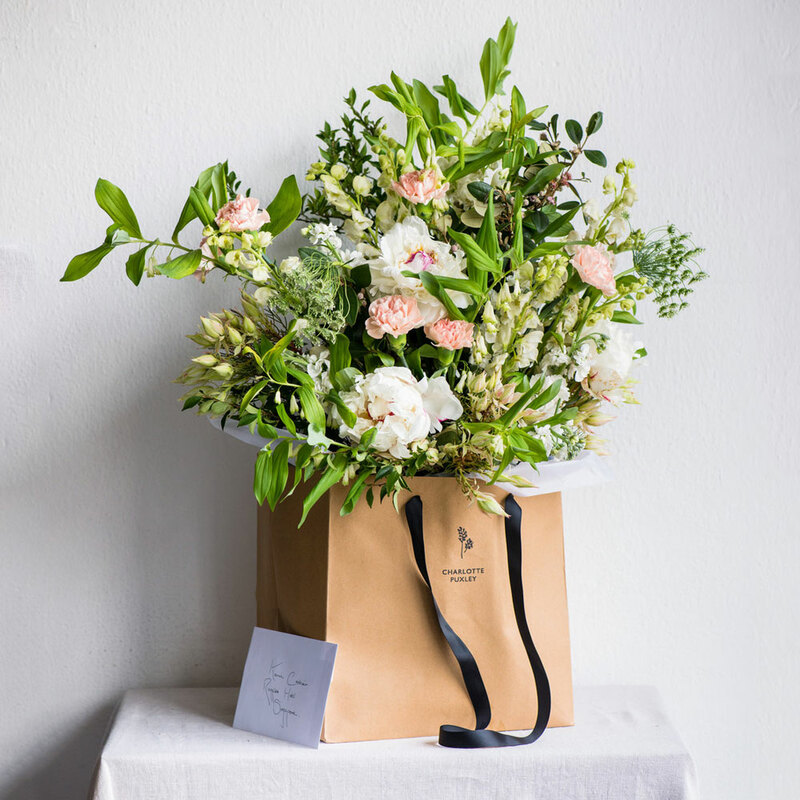 Having worked with flowers for many years in London, with established industry experts Jane Packer and Scarlet & Violet, founder Charlotte is an experienced and passionate florist. Fun fact: she was also part of the team behind Kate Moss’ bridal bouquet! Hence, the floral arrangements you can get from her shop is a unique reflection of the English countryside, but adapted to the tropics. 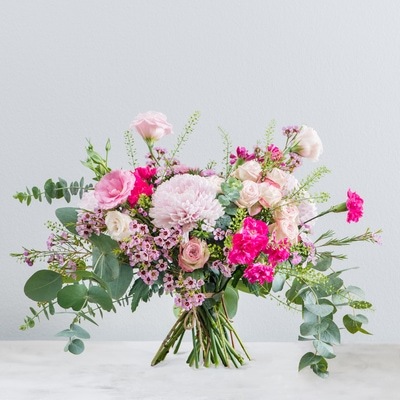 We recommend getting a weekly, fortnightly or monthly subscription to Charlotte beautiful blooms, so you don’t have to worry about contacting her personally at the last minute. Although Mirage Flowers specialises in weddings, corporate events, and large-scale installations, you can also get a bouquet that is carefully crafted by their dedicated team, and at an affordable price. 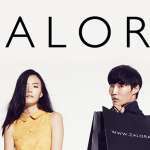 Self-collection at their workshop and retail store is free. Standard delivery is also free if you place an order above SGD80. Delivery is available up to 3am, and extended to areas such as Jurong Island, Airport Cargo Complex, Airline Road, PSA ports, and Sembawang Shipyard. Not sure what kind of flowers your Valentine’s date like? Don’t worry, you can’t go wrong with the classic rose. 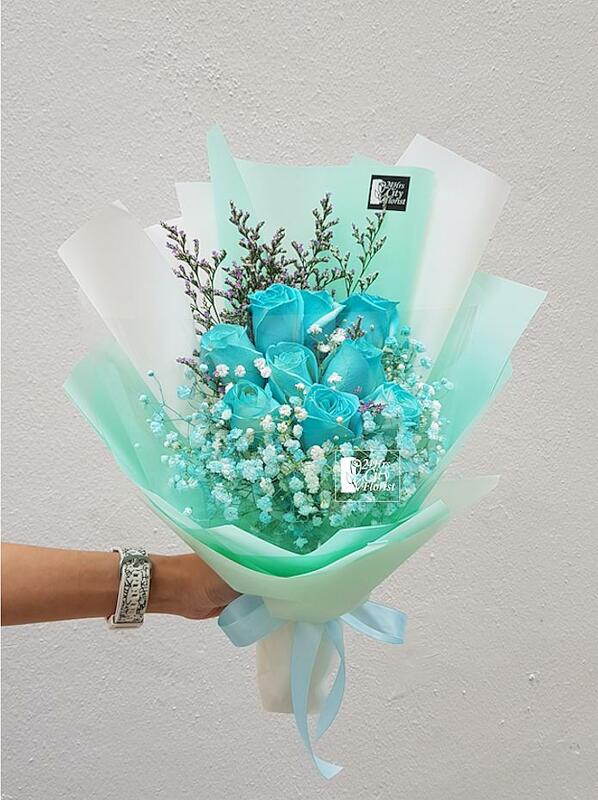 One of the best florists in Singapore that you can get roses from, Roses Only is an online florist that promises roses to impress your loved one. All the roses are grown 8,000 above sea level in the Ecuadorian mountains, and carefully pruned to encourage growth to full potential. Each stem is then carefully arrayed in their signature gift boxes, which will definitely wow the lucky recipient. For free same-day delivery, order by 5pm on weekdays and 12pm on Saturdays. Your dinner date is now complete with beautiful roses! 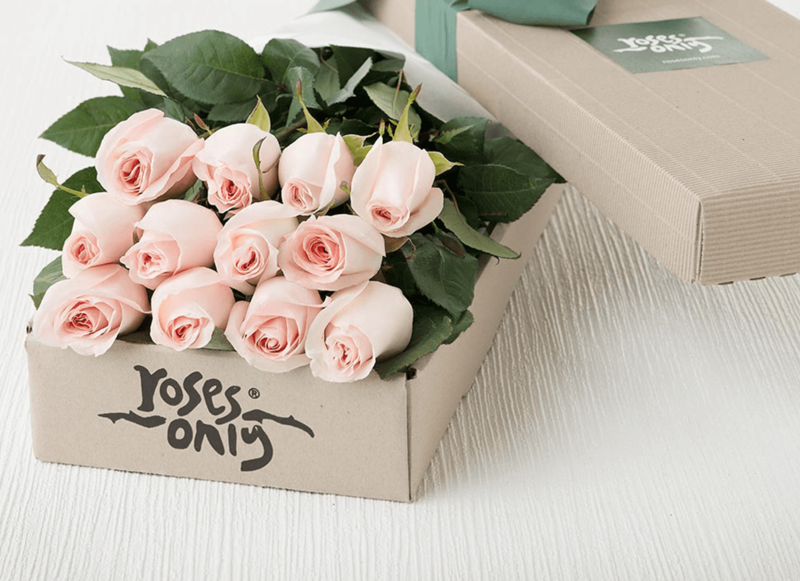 Flower Chimp aims to make the process of buying flowers a breeze – just click on a preferred bouquet, order before 1pm, and you can enjoy free same-day delivery. It sounds like a logistical nightmare, but Flower Chimp has overcome the difficulty by sourcing flowers from selected, dedicated florists across Singapore. 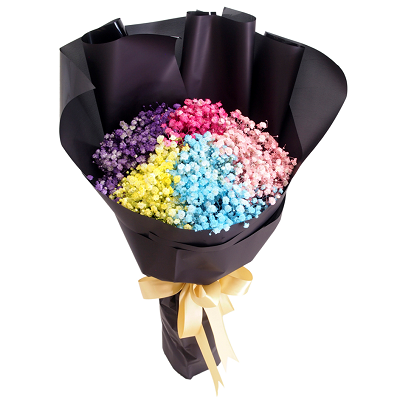 Have a loved one in Malaysia, Indonesia, or the Philippines that you want to send some blooms to? It’s not a problem for Flower Chimp either! 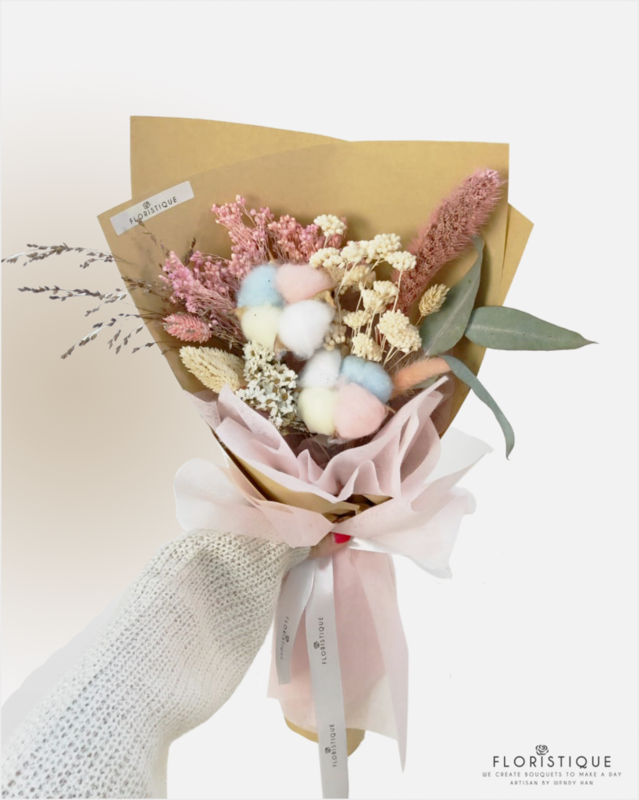 Happy Bunch is an online florist that offers pre-order as well as same-day flower delivery service in Singapore & Malaysia. They actually design a new bunch of fresh flowers daily, and deliver to most areas in Singapore, Kuala Lumpur, and Petaling Jaya for free. 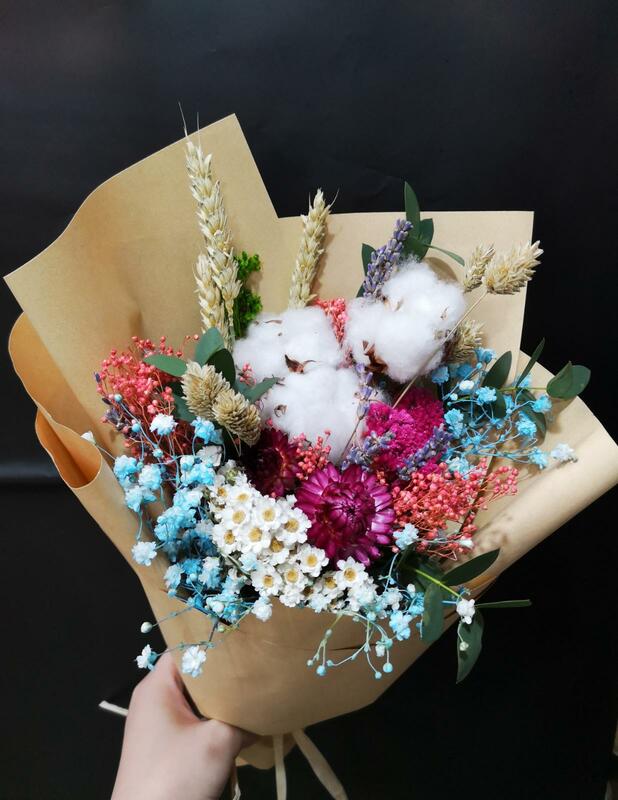 Additional services they offer include saving your special dates and request for your preferred flowers, so you can have the best cotton flowers delivered to the wife on her birthday, your wedding anniversary, Valentine’s Day – any day you want! More than just a florist, Little Flower Hut positions itself as a gifting specialist, offering not just flowers, but also hamper gifts and fruit baskets. You’ll be delighted by the same-day delivery services they offer for over 1,000 flower arrangements and hampers selections that are available all day, 24/7. For those who had a bad experience with florists that couldn’t deliver their desired flowers on time, Little Flower Hut will also give the peace of mind you need with their money‐back guarantee and hassle‐free return policies. Do some good with your flower purchases this Valentine’s when you order from Hello Flowers. This social enterprise employs local women from all walks of life, with a special focus on women who are unable to work or hold full-time jobs due to caregiving issues, poor health conditions, lack of education and/or skills. 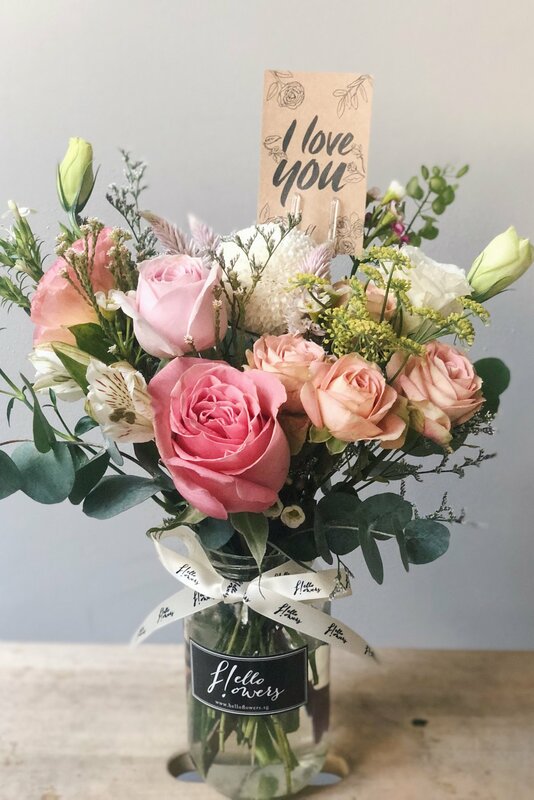 Same-day delivery of these exquisite floral arrangements is available with Hello Flowers, but do take note that you have to place your order before 10am – so best to put a reminder on your phone for 14 February, 9am! Ever got a headache from looking at all the options you can get at the florist? Save yourself the pain by shopping from a small but specially curated selection of the finest bouquets at The Flower Co. this year! All you need to do is enter your important dates, and this online flower concierge service will send you a reminder 2 weeks in advance to place your order. Plus, members get $15 off on your first purchase, so take advantage of the deal while it’s still available! 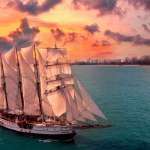 Free same-day delivery within 90 minutes? Consider us sold! 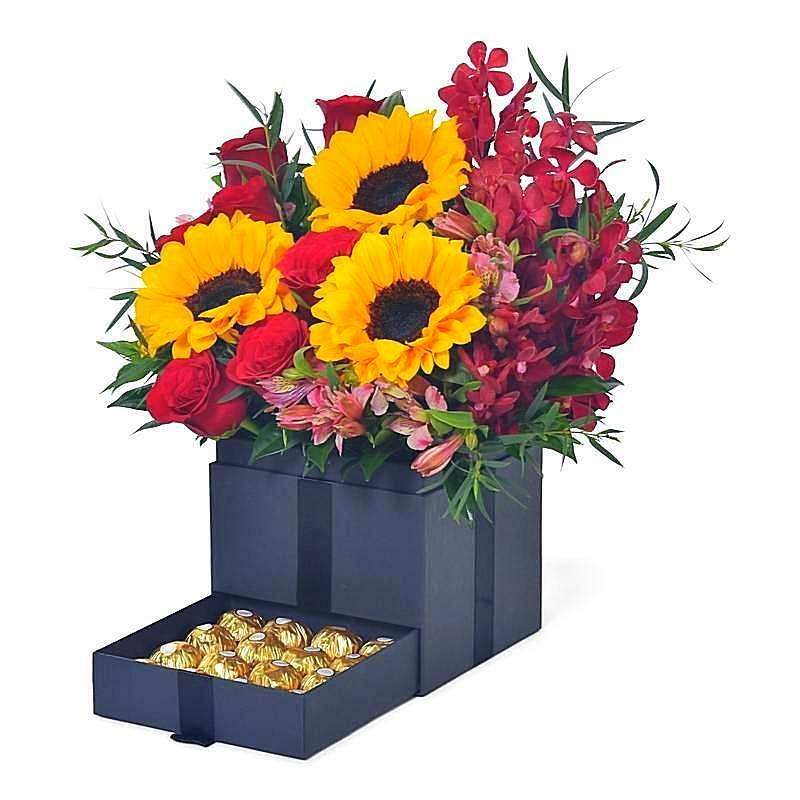 A Better Florist delivers from 9am – 6pm everyday, so all you have to do is just order the bouquet, gift hamper, or fruit basket of your choice, then pick the most convenient delivery time slots for your recipient. Although they pick the best and freshest blooms from their farm in the Cameron Highlands, their flowers can have bad days too, so quantity is rather limited. You may see a bouquet you like today, yet be unable to find it on the website the next day, so we recommend placing an order on the day that you want the flowers delivered! We couldn’t leave out one of the most famous florists in Singapore from our list. 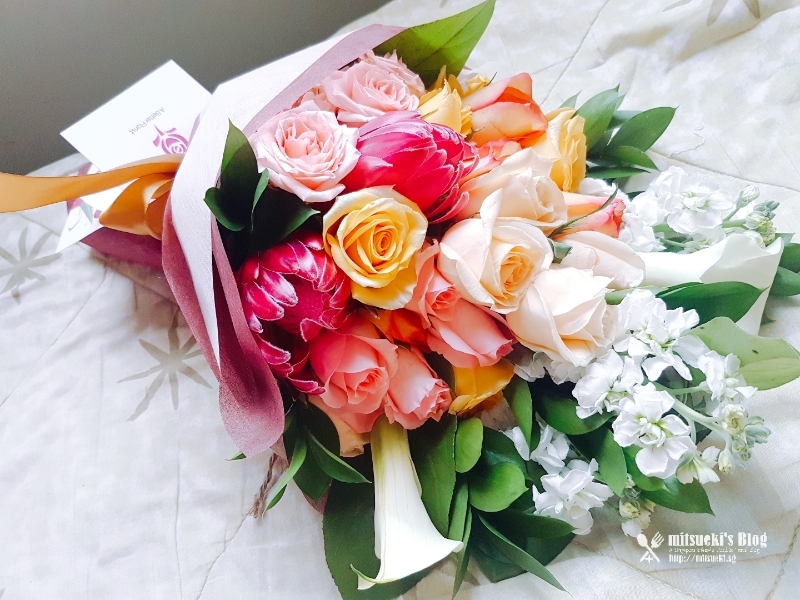 Far East Flora is undoubtedly one of the leading florists in Singapore for almost two decades running, thanks to its quality flowers and trustworthy delivery service. As a member florist of Interflora, Far East Flora also promises that they can deliver fresh flowers to over 150 countries. Whew!